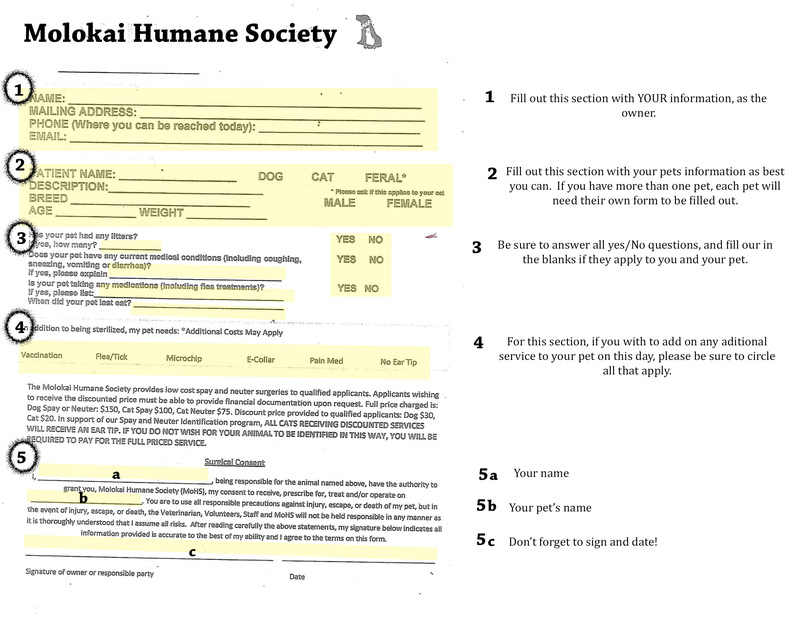 The following is a list of items along with their descriptions and links to just some of the many services we provide at the Molokai Humane Society. Click on a tab for more information! General exams with our Vet, Dr. Eric Jayne, generally contain a basic physical for your pet as well an examination of any additional problems or concerns you may have. Doctor visits with our vet cost $40 per visit. Any medication or merchandise you go home with will be separate additional charges. 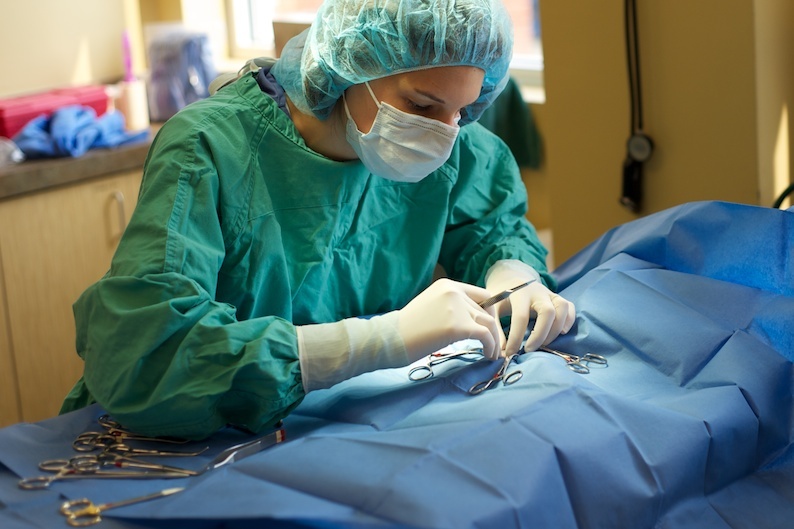 We are a spay and neuter clinic, therefore providing spay and neuter services is a garuntee. Our spay and neuter days fall on every Wednesday. 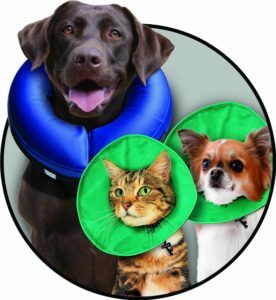 The most common animal type that we recieve are felines and canines, however we provide spay and neuter services for just about any animal you have. Be sure to call our staff with questions you may have or to schedule an appointment for your pet! 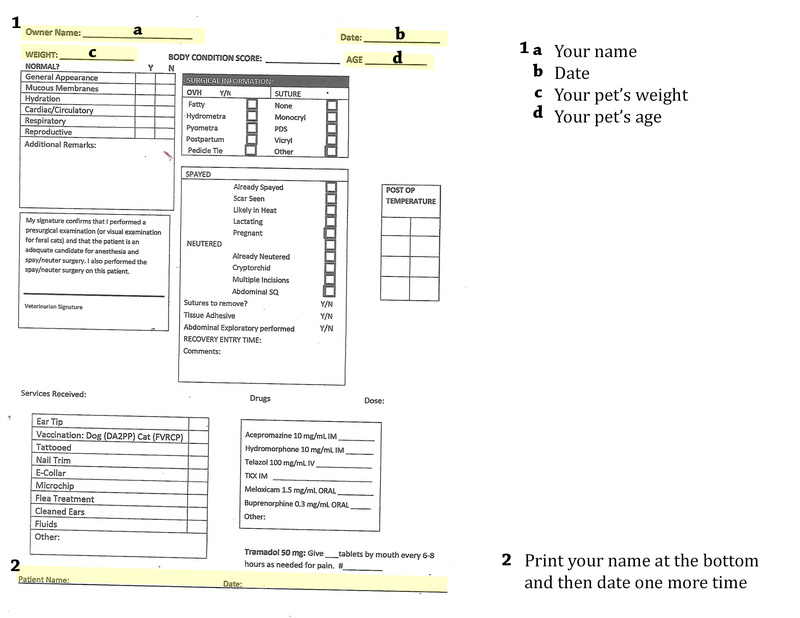 When you come to drop off your animal for a spay and neuter surgery, you will be required to fill out two forms with basic information about yourself and your animal. 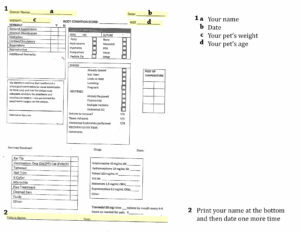 Bellow, you can find the PDF templates for each form to pre-fill out before your appointment, along with instuctions on how each page must be filled out. 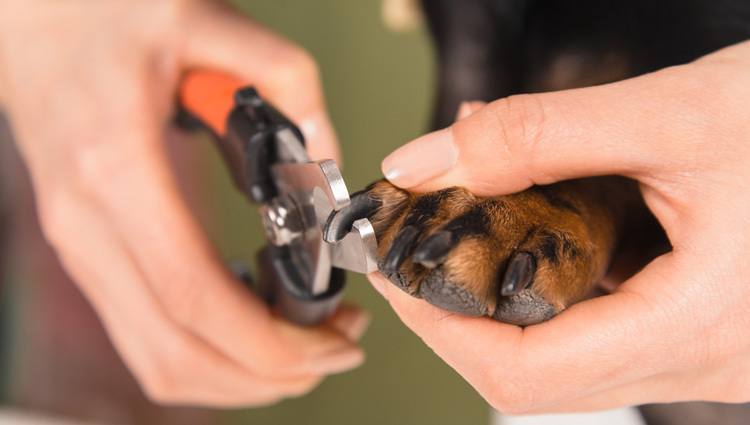 We will cut your pets nails for a straight $10 fee. We suggest that this be done regulary to avoid your animals from scrathching others, or from breaking their nails (which can cause pain and/or infection). 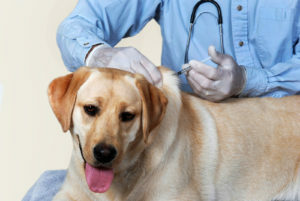 We have vaccinations on hand available for your cats and your dogs. 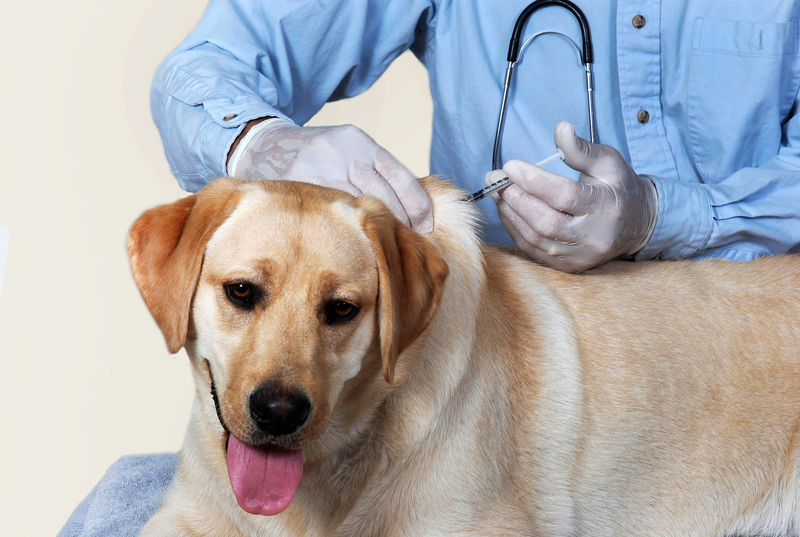 For other types of animals, please call our clinic ahead of time so that we may get the proper medication. We have various medications available on hand. Most of them are flea, tick, heart, and worm medication for cats and dogs. 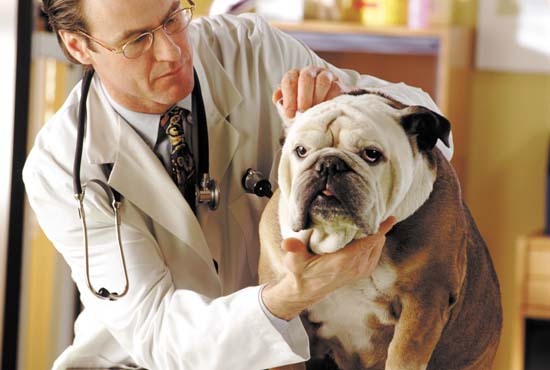 If your animal is in need of other medications, call us ahead just to be sure we have it in stock. If we do not we will order it. Every Wednesday we close the clinic to perform scheduled surgeries, most commonly spay and neuter. 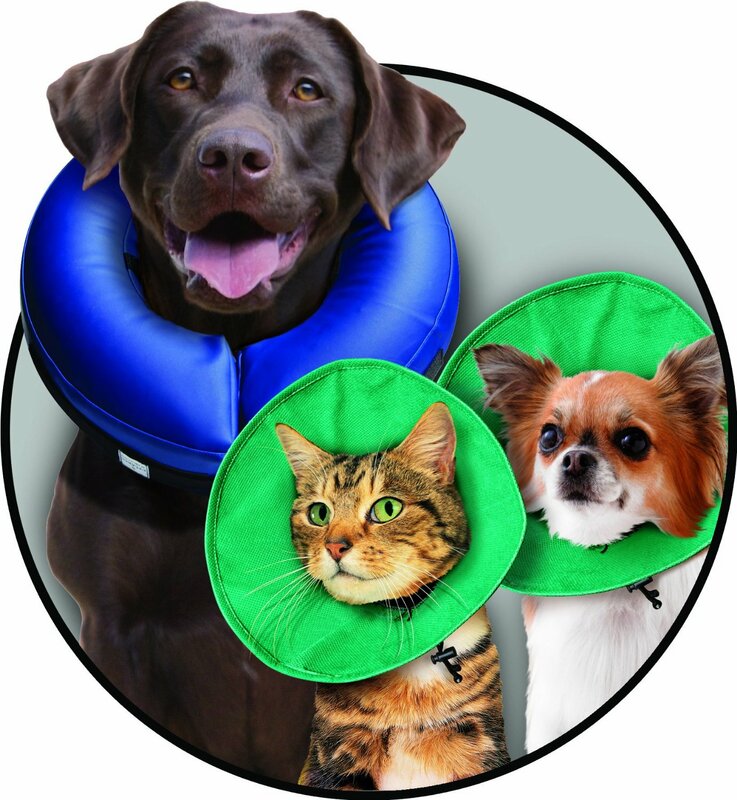 Unscheduled emergency surguries are sometimes required, depending on the condition and severity of your animal. We offer all kinds of emergency situations during our open office hours. However, during the times that the clinic is not open, emergency options become much more slim. 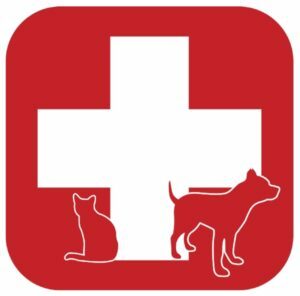 We highly suggest you take up a good relationship with our vet and keep up with all health and preventative treatments to help avoid emergency situations from happening. 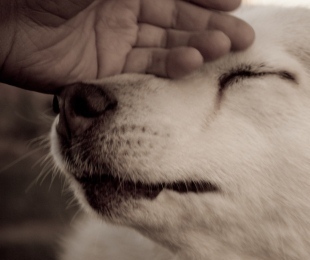 Euthanizations could be a very hard time for you and your family. 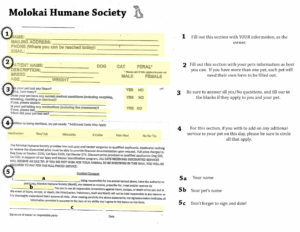 If you are a regular client of the Humane Society, then as our appreciation we do not charge for these euthanizations. In place, we ask for a dollar donation of your choice. 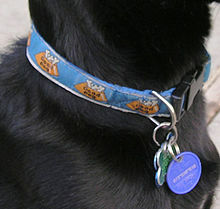 On hand, we supply collars, harnesses, leashes, and cones for you and your pets protection. We have cat traps available for lease. 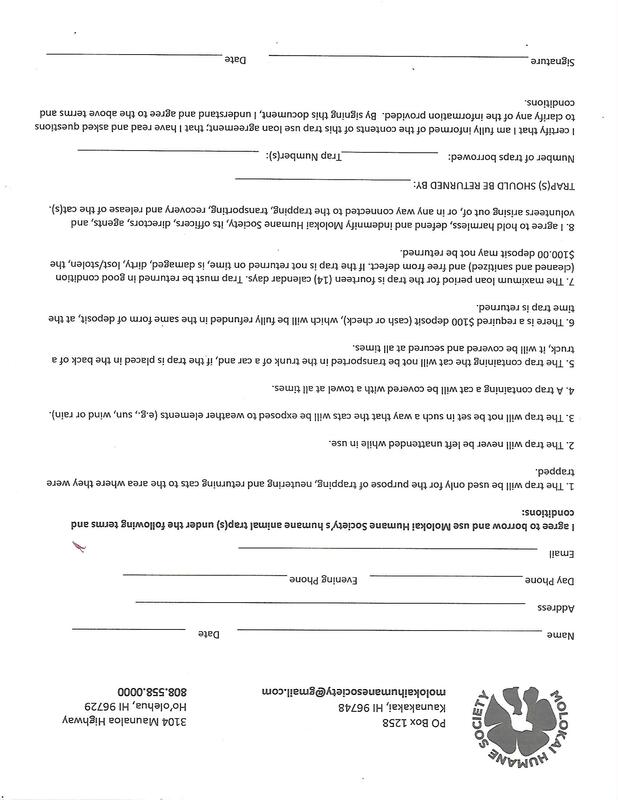 A deposit is required, which will be returned upon the return of the cage. For all of the guidelines regarding borrowing a cat trap, look at the application bellow. 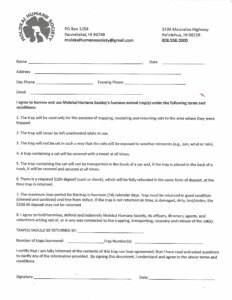 If interested, print and fill out this form and turn it into our staff with your deposit when you come to pick up your trap.